What if Ireland was still part of the United Kingdom? What if Home Rule had passed? What if there was no War of Independence? No Civil War? No partition? What if the island had only one soccer team? The year is 2019 and it is the eve of the Referendum. British Prime Minister Ursula Lysaght is returning to her hometown of Dublin to convince voters to Remain. With the threat of chaos in the streets, and personal conflict behind the scenes, the final debate is set to begin at BBC Dublin: Should Ireland leave the UK? A Play for Ireland [is] the fruit of Fishamble’s provocation to playwrights to dream bigger. The production will premiere at Dublin Theatre Festival. Ireland had better be ready for it. 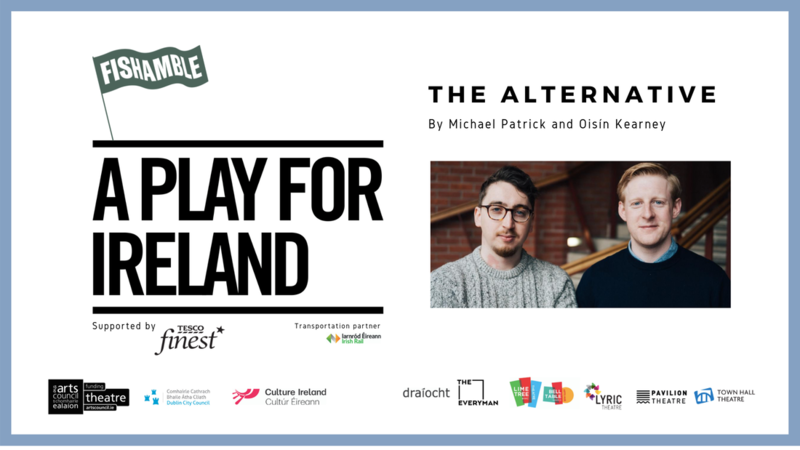 The Alternative by Michael Patrick and Oisín Kearney is the chosen play from the A Play for Ireland project. As part of its 30th year in 2018, Fishamble set out to find one big, ambitious play, that bursts with humanity, and tackles a subject about which the playwright feels passionate - A PLAY FOR IRELAND. This was a two-year process, in association with Draíocht, The Everyman, Lime Tree Theatre/Belltable, Lyric Theatre, Pavilion Theatre, and Town Hall Theatre, which encouraged writers to create ambitious plays that burst with humanity. Michael Patrick (actor & writer from Belfast) and Oisín Kearney (director & writer from Warrenpoint) met at the University of Cambridge where they began making theatre together and ran the University's Ireland society. They then formed Pan Narrans Theatre in Belfast. Last year they co-wrote the award-winning My Left Nut, which was developed through the Show in a Bag programme run by Fishamble, The ITI and The Dublin Fringe. Over the past year they've been a part of the BBC Belfast Voices screenwriting scheme, have written for BBC NI's Soft Border Patrol and were shortlisted to write for BBC 3's The Break. 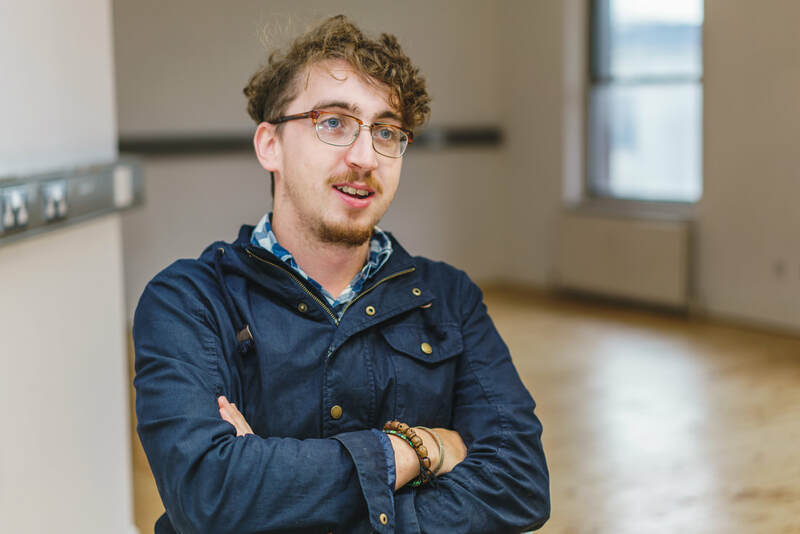 Oisín directs both theatre and documentary films. He localised Willy Russell's script of Educating Rita to 1980s Belfast for the Lyric Theatre and was Assistant Director on the project. He was Assistant Director on the Lyric’s production of Good Vibrations and worked closely with Colin Carberry and Glen Patterson on their translation of the story from screen to stage. 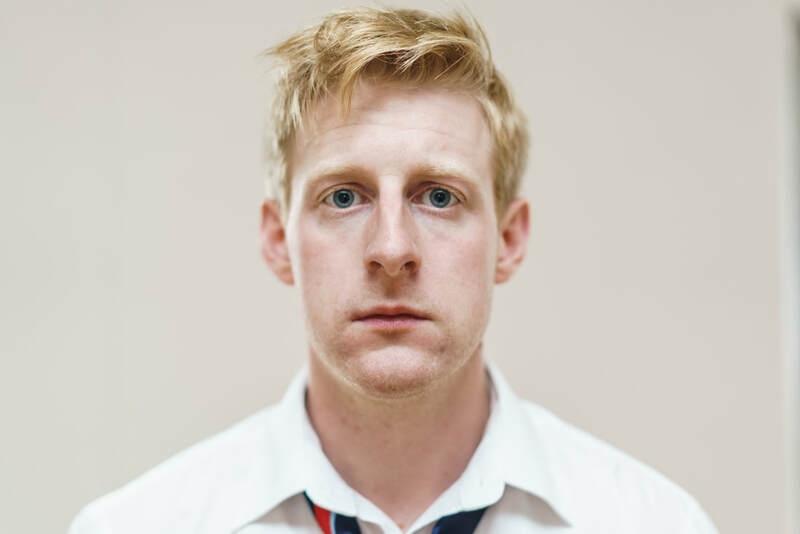 Oisín has Assistant Produced a number of feature length documentaries and has directed a number of short films. His first feature as Director will premiere on April 28 at Hot Docs Film Festival in Toronto. As an actor Michael has worked with The Abbey, The Lyric, Tinderbox, NI Opera and has appeared on Game of Thrones, Death and Nightingales, Krypton, and Soft Border Patrol. He is currently acting in Taming of the Shrew and Measure for Measure for the Royal Shakespeare Company's 2019 season. 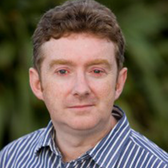 Jim Culleton is the artistic director of Fishamble, for which he has directed productions in Ireland, UK, Europe, Australia, New Zealand, Canada, and the US. His productions for Fishamble have won many international awards, including an Olivier Award for Silent by Pat Kinevane. He has also directed for the Abbey Theatre, Gaiety, 7:84 (Scotland), Project, the Ark, RTÉ, the Belgrade, TNL Canada, Dundee Rep, Amharclann de hIde, Tinderbox, The Passion Machine, Second Age, TCD, CoisCéim/Crash Ensemble/GIAF,Vessel (Australia), Odyssey (LA), Kennedy Center, and Solas Nua (Washington DC), Origin, Irish Arts Center, 59E59, and IAC/Symphony Space Broadway (New York). Jim has taught for NYU, NUIM, GSA, Uversity, the Lir, Notre Dame, UM, Villanova, UMD, TCD and UCD.